After nearly 30 hours of traveling we are checked into our motel room in Ouray. 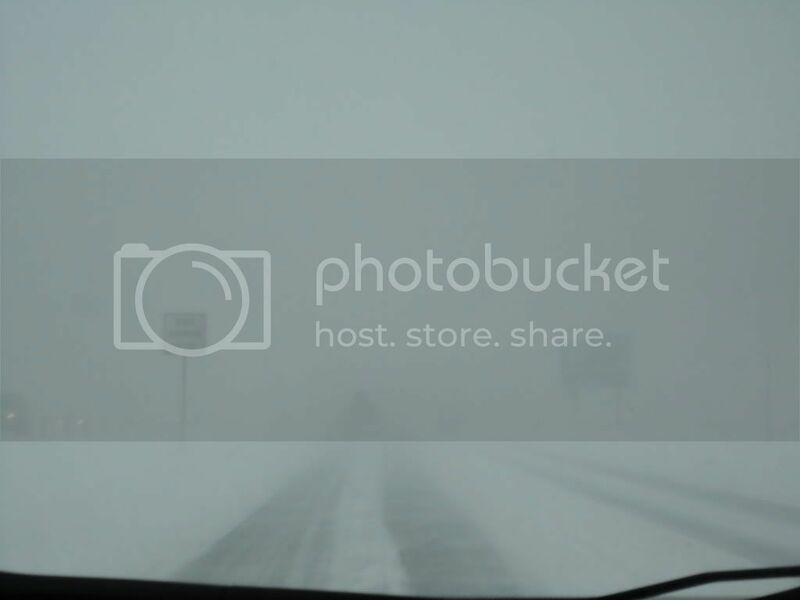 The drive went really well until we got into the mountains. 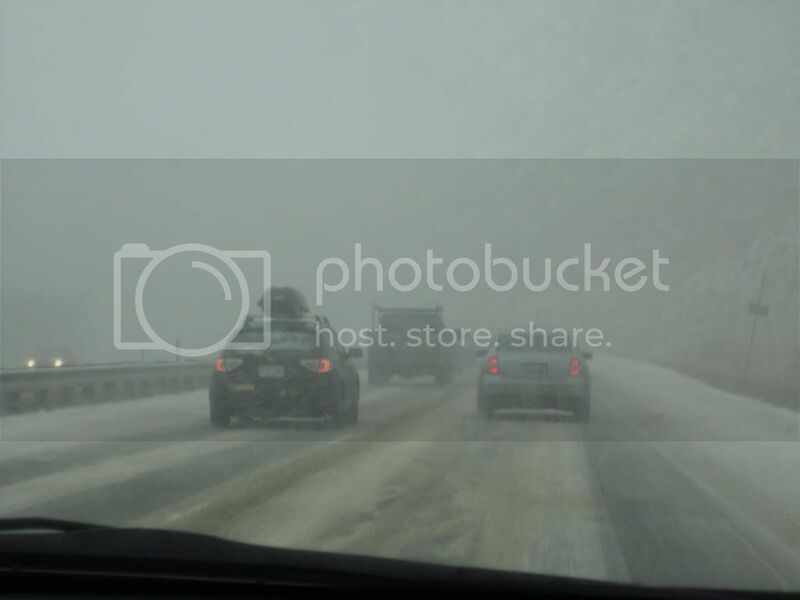 Wind gusts of up to 100mph had all the snow blowing around creating blizzard like conditions and we were completely stopped in traffic for a half hour trying to get around a few cars that had spun out. Even after the delay in the mountains we were still about an hour ahead of picking up Rebecca from the airport in Montrose. 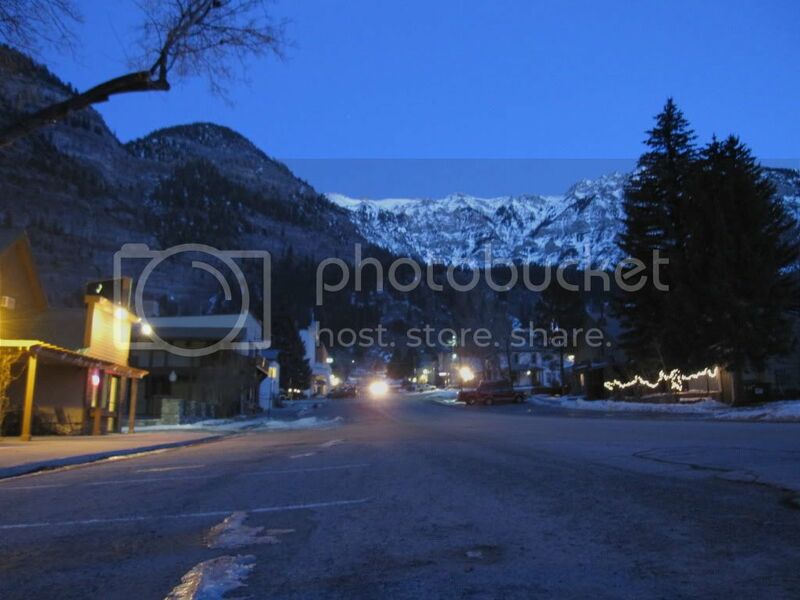 We got into Ouray just before dark. After 40 hours with less than one hour of sleep I'm looking forward to missing the clock strike midnight.